Carmen previews the State of the Union address with The Heritage Foundation’s Tommy Binion. 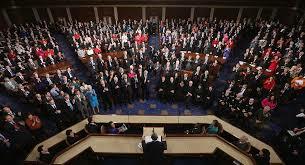 The annual SOTU address is designed to transcend party and speak to the nation as a whole and yet Americans will listen tonight with divided hearts and itchy ears. How do Christians avoid partisanism press into conversations with the unity of the Spirit and bond of peace? The conversation then turns to the State of the Church in China as Carmen talks with ChinaSource representative Joann Pittman. 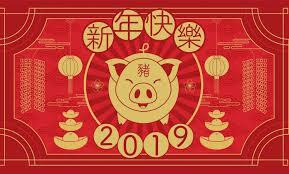 Today marks the beginning of the Chinese new year (and the year of the pig) providing an opportunity for Christians to ask questions about blessing, joy, tradition and the cyclical view of history of their neighbors with Chinese heritage. Bring the Beatitudes to bear on this conversation today! In the second hour of the program, Carmen talks with Dr. Dennis Sullivan about a range of topics related to medical ethics. 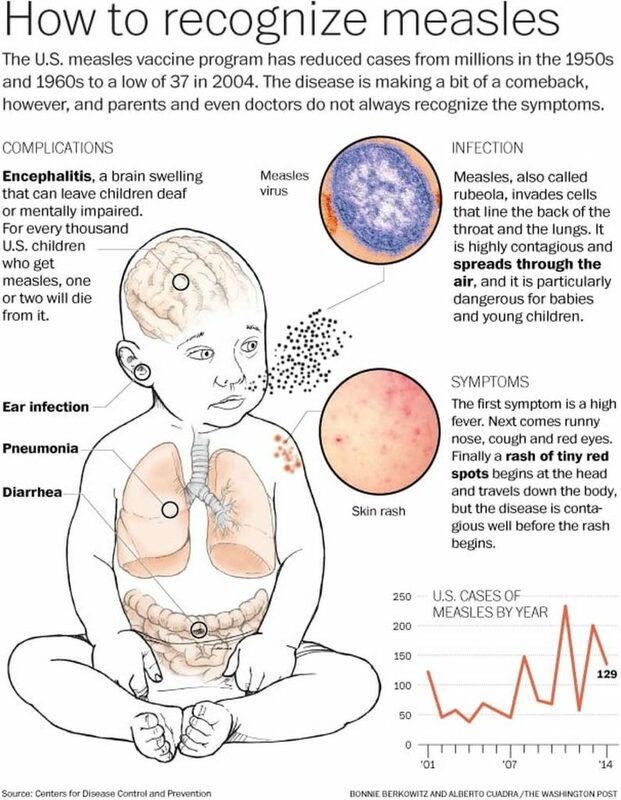 They define what it means to be pro-life today and then discuss the issue of vaccination in view of the measles outbreak in Washington state. From the perspective of love of neighbor and missions, how does our sense of autonomy and our obligation to love inform our decisions related to vaccination? Finally, Carmen rounds out the day with an honest conversation about the state of racial relations in the American church. 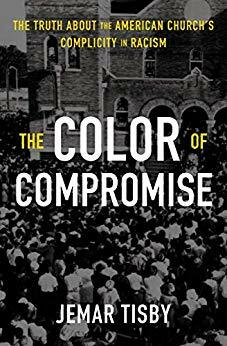 Jemar Tisby, author of The Color of Compromise offers his counsel as to how Christians can move from a posture of non-racist to actively anti-racist that America might actually be changed.